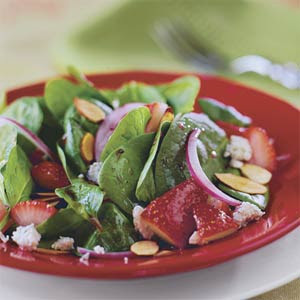 For dressing, mix 1 portion of vinaigrette dressing to 1 portion of poppy seed dressing. Example; one cup to one cup. For salad, prepare salad ingredients, except nuts. Toss dressing with salad. Sprinkle with nuts. Makes 8 servings. Other brands of salad dressing are fine. 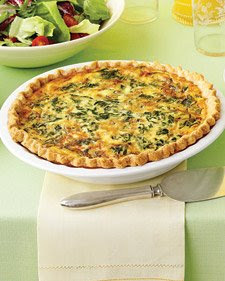 Combine first six ingredients and place inside a cooked deep dish pie shell. Combine remaining ingredients and pour into shell. Bake at 375 degrees for 30-45 minutes.